Pig pens — like any other type of animal enclosure — are designed to give each animal sufficient space, shelter, and access to food and water. The exact size you need for your pen depends on the breed and adult size of the pigs (unless it's only for young pigs, then base it on their maximum size before being moved to a different pen), as well as how many animals you'll have in the pen. This article will outline the basic considerations for a pig pen for adult pigs that will not be reproducing. If you're looking for a breeding or farrowing setup, please refer to the tips in the Different Types of Pig Pens article linked below. 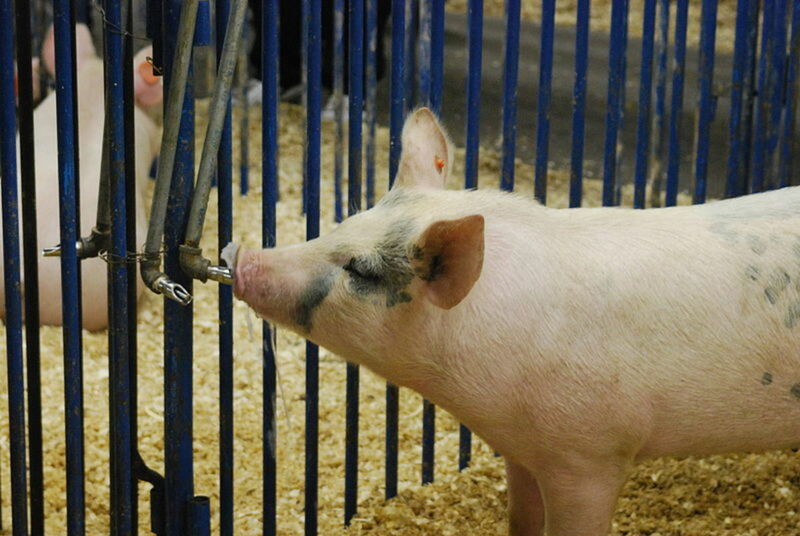 There are several different kinds of pens people habitually use for pigs, including temporary holding pens made with electric wire and more permanent pens made from paneling. Here we will be focusing on a permanent pen made to last throughout an animal's life. The number of pigs you'll house in your new pig pen is the first major consideration for the space you need. If you're unsure, it's generally a good idea to build a pen with sufficient room for two or three animals more than you think you'll have. 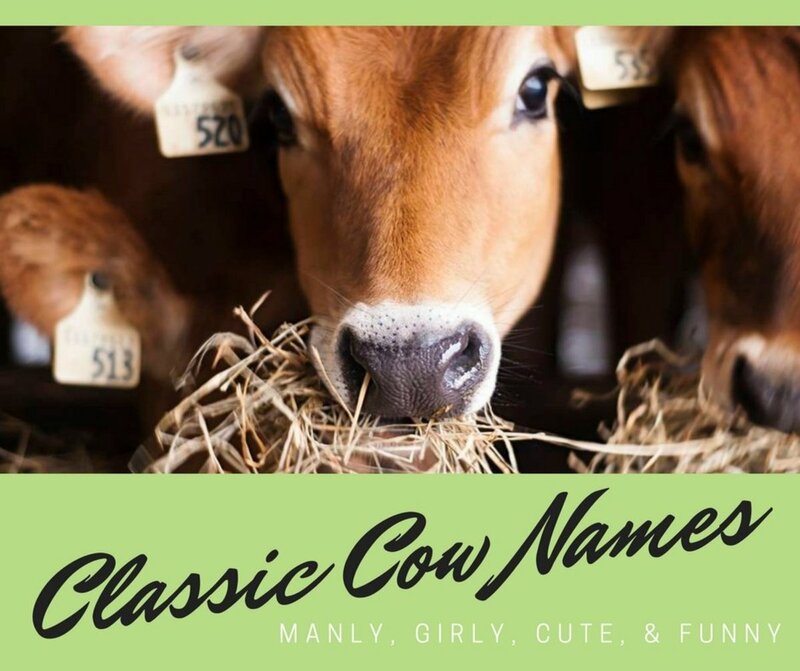 The general rule of thumb is to build an 8'x16' space per animal (16'x16' for two animals, and so on), though this will vary depending on the animal's breed and the size they'll be before they are sold or butchered, if applicable. Pens must be made very sturdy to stand up to the wear and tear of keeping pigs in. Even the most docile animals will often use the fence to scratch against, try to reach through the holes to reach interesting things on the other side, and so on. Pigs are exceptionally compact and powerfully-built animals, so the fence has to be set up with their strength in mind. 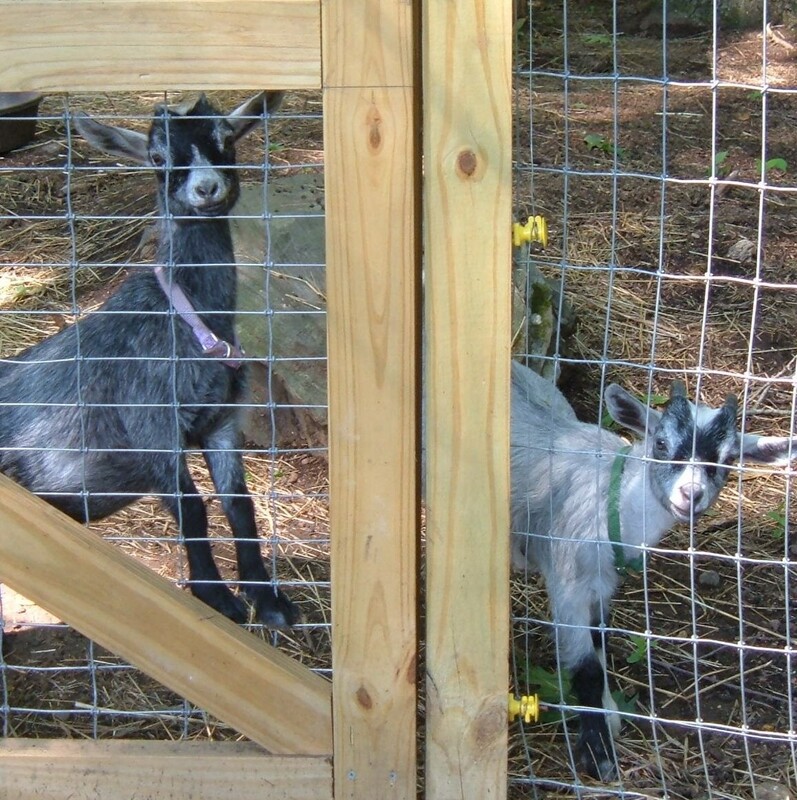 Wooden or metal fence posts work well for these pens, though wood may be chewed if it's not covered with wire mesh or placed outside of solid panels. Metal posts are a little more expensive, but definitely worth the cost when it comes to pigs. Ideally, metal posts should be at least 6' tall so they can be pounded at least 2' into the ground. Is your pig bred for muscle or fat? The fence itself is most often made out of wood, pre-made wire panels (hog panels), or panels of aluminum pipe. 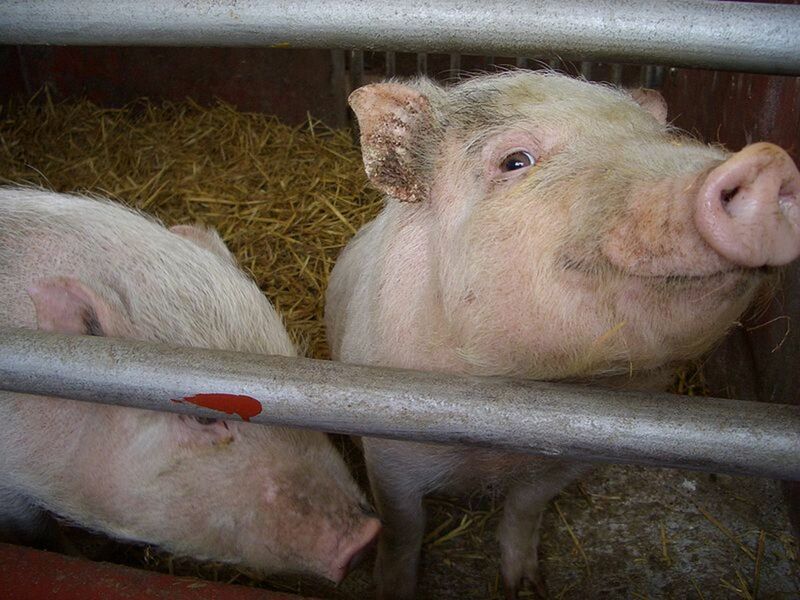 Just as with wooden posts, many people who use wooden slats find that they need to protect it with wire mesh to keep the pigs from chewing it to slivers. Pipe panels similar to the ones popularly used for horseback riding arenas are sturdy and resist damage, but they must also be repainted regularly to avoid rusting and are considerably more expensive than hog panels. Hog panels are generally the most popular option for hobbyists and small-scale farmers. These panels are relatively cheap and maintenance-free, only needing replaced if a pig manages to badly damage the panel. They are very easy to set up by attaching to fence posts with sturdy wire (for metal posts) or a combination of wire and wood staples (for wooden posts). The pens do not have to be very tall, though small holes between slats or wire mesh is essential as pigs have been known to climb over some fences, namely wooden slats. Building a Simple Pig Shed or "Hog House"
Next, you'll need some kind of shelter. An ideal hog shed doesn't need to be very tall (about 4' to house a 250lb butcher hog) and should have sufficient space for each animal to get completely out of the elements and stretch out. A construction of insulated cinder blocks works well, but can be expensive. A popular construction consists of a double layer of plywood with fiberglass insulation or bales of straw between the layers, though wooden structures will need to be lined with a sturdy wire mesh to discourage chewing. Add sheet metal over the surfaces that pigs can access to prevent a lot of future maintenance. 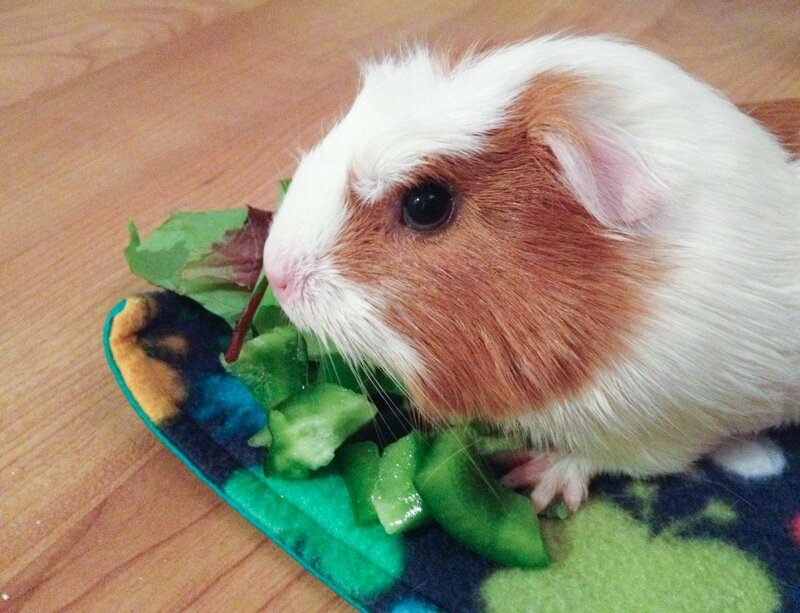 If given half a chance, pigs will root through their food and make quite a mess with it. This is both a waste of food and a potential health hazard, as the food can then get moldy and/or attract additional insects and rodents to the pen. Top-filling automatic feeders work great in avoiding this problem. These feeders contain large amounts of food (depending on the size of the feeder, generally anywhere from 50lb on up) and allow a small amount to be available at a time in a small opening below. This opening is a size that allows the pig to comfortably eat its food, but it doesn't allow room to root around in it. 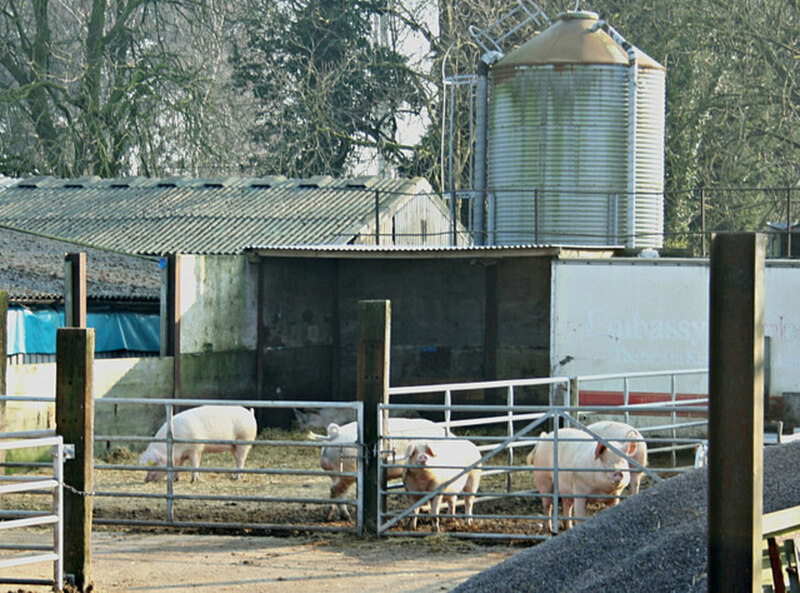 Having an automatic feeder ensures that the pigs always have access to clean, dry food. Automatic waterers are also an excellent addition to the pen. These are relatively inexpensive, about $15-$20 for a good one, but they do require a garden hose. The waterer itself is a metal spout that is activated by a pig biting down on a metal plunger (as seen on the right), which then squirts water into the pig's mouth. This will ensure that the pig always has fresh water to drink and keep them from trying to wallow in their drinking water. Pigs need to have access to a wallow. Most often, this is just a patch of ground kept well-watered so they have some mud to roll in, helping them to keep cool in warm weather. If a wallow is not an option, lots of shade will be required and the pigs may have to be misted down regularly to prevent overheating. Bear in mind that light-colored pigs also sunburn easily and will need additional care to prevent these hazardous burns. Planning a medium-sized commercial operation? Check this out. Food, water, shelter, space, and a way to keep cool. These are the essentials for all pigs, regardless of size, breed, or purpose. 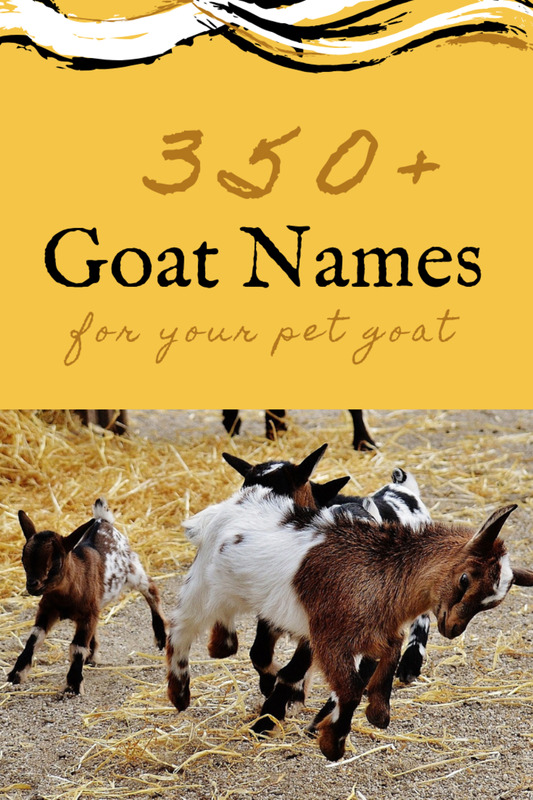 Basic guidelines can set you on the road to building the ideal pen for your pets or livestock, though research on specific breed requirements is always recommended. Bear in mind that some breeds of pigs may max out at 200-300 pounds, while others may reach as much as 800 pounds if they live their full lifespan. The size recommendations here are based on hogs that are a maximum of about 300 pounds, which is a common butcher size. 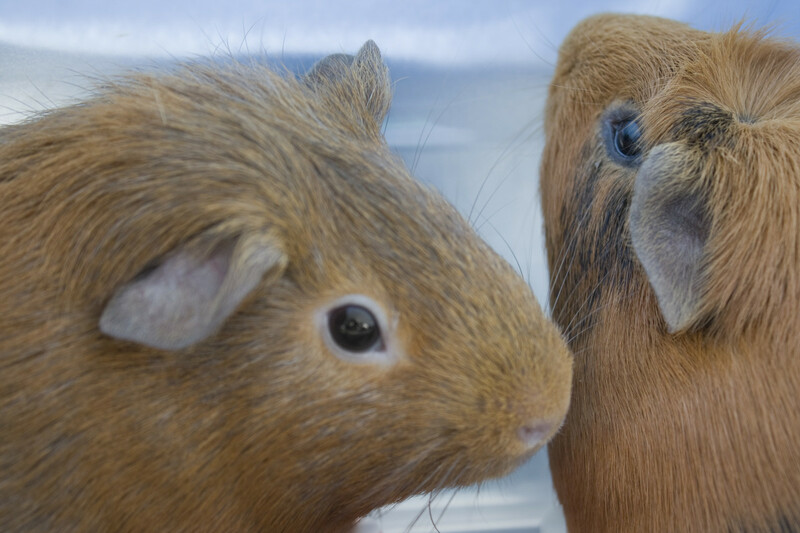 Research your breed before you buy to ensure that these guidelines apply. Now that you've read this hub, could you please give me a moment of your time before you go? I would really appreciate a quick comment telling me what brought you to this page, whether or not you found the information you wanted, and what else you would like to learn on the same subject. I would greatly appreciate your help, I'm trying to develop out this particular area of my expertise, and really want to know what people want to learn about. Thank you so much for your help! Ya jess, totally disgusting! I take it you’ve never eaten meat and if you have it was delivered by a fairy of some sort? How long do pigs survive for in the wild have you ever contemplated that? Im not even going to elaborate but I think you are disgusting. 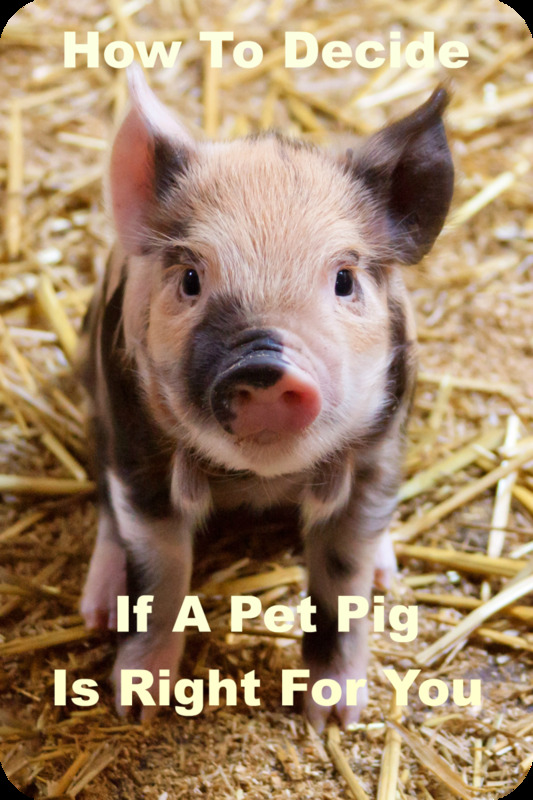 Imagine how we would feel watching this movie if those animals were dogs and not pigs. I will never understand how we have been conditioned to think it is okay to raise animals like this. I would be miserable if my life was inside this farm. Disgusting. I am new to pig raising and was checking out the different ways to use hog panels. I enjoy any advise and info I can get. I am looking to start a pig pen and this has been helpful, although i'd like to know more about automatic feeding and wattering...thanks for this article. I'm looking to start building a pig pen this spring, that is what made me want to this site! So thankful I did, now I'm excited to go look at pig pen materials! Question; do the woor or metal posts need to be anchored in concrete or anything? Good information that I needed for pig farming. Thank you very much. I found this very useful. What brought me to this page is a case study i'm completing in Supply chain related to breeding and slaughtering hogs. So i wanted to know the principles of designing holding pens in the slaughtering plants. The additional information that i wanted to know is how many hogs (200-300 pounds) per pen? But overall, it was very helpful information. I have four pet pigs and I came to your site looking for a better way to build a pen for them. have started busting out of the mobile pig pen I made for them. I was happy to read here that my idea of building a pen out of hog panels and metal posts should work. Thanks for writing these clear instructions. I am a designer, hired by a budding and virgin farmer. Your site was informative and got me pointed in the correct direction, but i still have more searching, breeds, wallow space/pig etc. 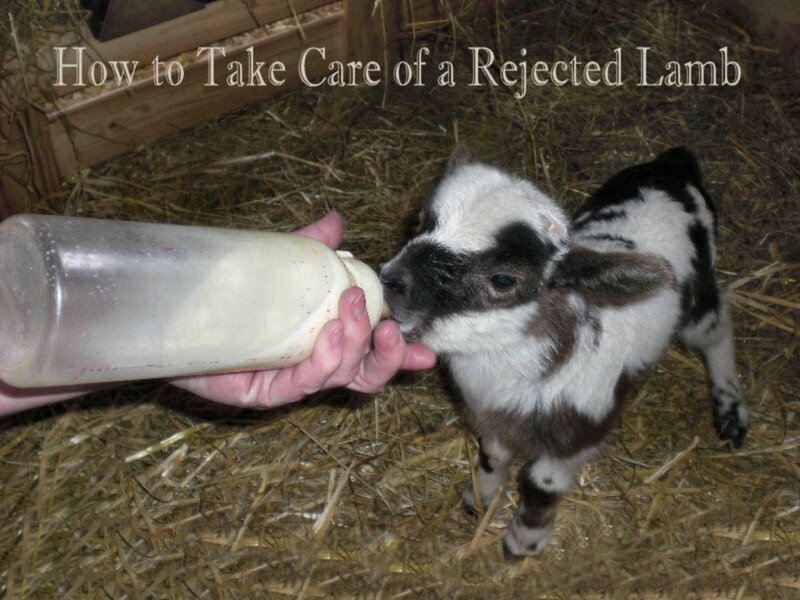 I am new to farm animals and this article was exactly what I needed to get the essentials to start. Thanks!! When we had babies, they were on a concrete pad that was mostly indoors. The outdoor portion was set into the concrete, so there was no way for them to get out. We had coyotes, mountain lions and bobcats in the area -- I wasn't about to find out the hard way what they'd do to the piglets! For the outdoor grow-out and holding pens, we had cinder blocks sunk into the ground on the inside of the hog panels. It took quite a bit of digging, and a couple near their favorite wallow had to be re-set from time to time. We did re-cover them with earth once they were set. It meant the pigs had to dig down over a foot before the earth would give much, and then they still had to get the block out of the way. Once we got those in place, the only one that ever got loose figured out how to climb over. Until then, I never knew pigs could climb :P.
On second thought...might be able to do the same sort of thing with quick-crete if it's a pen that isn't occupied yet. When we did ours, the pigs were already there and nowhere to move them, so there was no way it could set properly without being disturbed. Good article but when I have had pigs before my biggest chalenge was finding an effective way to keep them from digging out under whatver fence or house I made. I have never found a foolproof and cost effective way to keep them from rooting out under the fence especially babies. Any ideas? Very helpfoll info.Planning on a small pen to raise a couple pigs and wanted to have an idea of reccomended space for a healthy enviorment but not to large . I liked your article. I would have liked to seen a few pictures of some pig pins using the different types of pins and shelters. I loved the article. Your writing was spot on. I came to your site from a Bing search. I am looking to raise two to three piglets as a retirement adventure next summer. This was very informational! I enjoyed reading this hub! I will be moving up to northern florida and start a pig farm! Although, I raised hogs in Michigan and the climate is much different up there! I would like to know more on sheltering in the hot summers of florida? I have raised 2 to 3 pigs for the last 3 years. I was wondering if anyone had any suggestions to cut down on the smell in the summer. Is there anything I can treat the area with that would help? 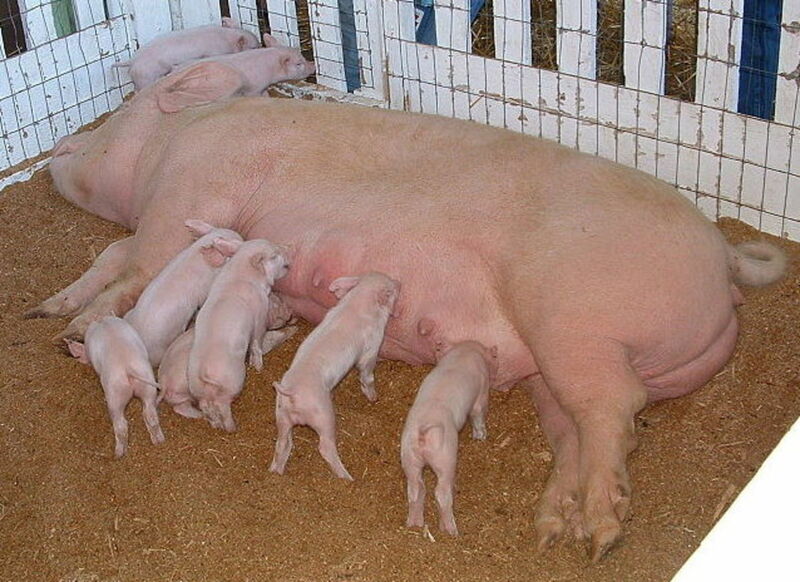 I like your article, but I need to know how to keep my mother pig from laying on her babies and crushing them? I have 8 pot bellied pig and have a nice shady yard, fenced in of coarse for them and two small houses for them to get protectin from the slements, they like the smallest one best. I think they keep each other warm. Looking for a place to begin and this is the first site I came to. Will start with one pig on my two acres and maybe add piglets as I learn more. Looking to feed myself and later make extra money to fund my meat. It's a start. You might want to show some pictures of pens. I had a Spotted China that figured out how to climb any fence under about 5' tall, but thankfully he's the only one I've ever had issues with! That makes me curious whether she's figuring out how to get out the top, bottom, or sides. My kuni kuni pig keeps escaping. I've spent $$$$$ on fencing equipment and used roofing iron panels. I thought I'd cracked it but she's out again this morning. She preferes my carport to her pen! I did find your information very good. Thank you. hi! planning to start up 3 sow level pig farm. what will be the ideal size(lxwxh) of the farrowing pen so newly born will not get smashed by sow while resting? Sure, no problem :). Would you like information on structures for small-scale (i.e. a handful of pigs up to about 100 or 200) or large-scale (commercial operation usually designed for about 500-2,000 pigs) buildings? I have experience with both. Thanks! We just made our pig pens out of round rough cut 6ft wooden fence steaks driven 2 ft in the ground, stock netting (used for sheep) attached to the inside ( an electric fence keeps them away from the stock netting) then along the bottom a strand of barbed wire- sounds harsh but it's common practice here in England, far cheaper than welded panels, and low maintenance ! even the most determined or curious pigs, piglets or wieners will only prick there snouts once and keep away, the ark corrugated tin sheets with the ridges running horizontal to form curves, bedded on straw to insulate from damp earth, we have a rare breed called the Oxford Sandy and Black- superb meat quality, prolific and friendly mothering skills and dark skinned to protect from sun burn- does not run to fat if over fed and excellent bone to muscle ratio! Not sure on the availability in the USA and there is no sperm bank in the UK or Ireland so still a v rare pig even in the UK! Do you have a farm supply store nearby? They do make welded metal panels that are specifically designed to resist pigs that are trying to get out. They're made out of about 1/4"-1/3" diameter wire, and the only time my pigs were ever able to do any damage to one of those panels was with a panel that had been used for several years, and it was the one that folded out to serve as part of the squeeze chute when we loaded and unloaded them. It got some wear and tear acting as the squeeze chute, and a couple of pigs were able to get some of the lower wires loose. They never were able to get a big enough hole to escape out of, but we had to use fencing wire to pin the pieces they'd pulled loose back down, and they were able to pull it loose a couple of other times. I dont know what to het for my pig pen. I hear it needs to be very heavy duty because pigs can find and littlenholw in the fence and use there nose to make it bigger and get out. I need help. Hi, farmer girl! I've always just left the bare ground, the mud helps cool them in the summer and guard against sunburn if they have outdoor access. We still had to oil (as strange as it sounds, used motor oil was recommended to us by the people we bought our first pigs from and it works great) all of our light-colored pigs to keep them from burning since there are parts (especially around the face and ears) that don't get caked well enough for protection. Bear in mind that they do like to root out holes though, so if you have fairly soft ground you'll probably need to sink the panels into the ground about a foot to keep them from rooting holes under the fence. i'm getting two yorkshires and its my first year in 4h. So i should base my area around 8' by 16' for one pig than 16' 32' for two. Do the pigs need concrete under them or can i just leave the mud? The size for one average pig (I've based this on Yorkshire Whites, it's worked well for them, Spotted Chinas, and Durocs...so for similar-sized breeds, maturing around 250-300 pounds) is about 8'x16'. For piglets, it depends on what size they'll be when they get moved out of the pen. If they're going to be adult size, then a pen with about 130 square feet for each animal is necessary. My own piglets get moved out of the farrowing pen when they're about 20 pounds and grown out to about 100 pounds in the piglet pen, for them I have no less than 50 square feet per animal. i wanna ask, what is the typical size of a pig's pen that is good for one pig? Also a pen that is good for 6 to 10 piglets.